Welcome to Cube Environmental, our newest Alpha Tracker asbestos and environmental consultancy. 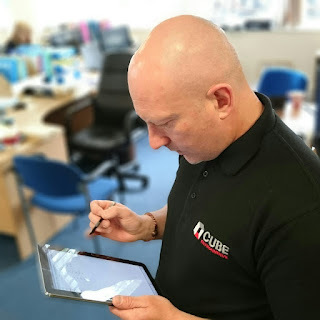 Cube have over 20 years combined experience within the asbestos consultancy industry gaining a recognition for an attention to detail and an ability to demonstrate clearly defined safe methods of work. 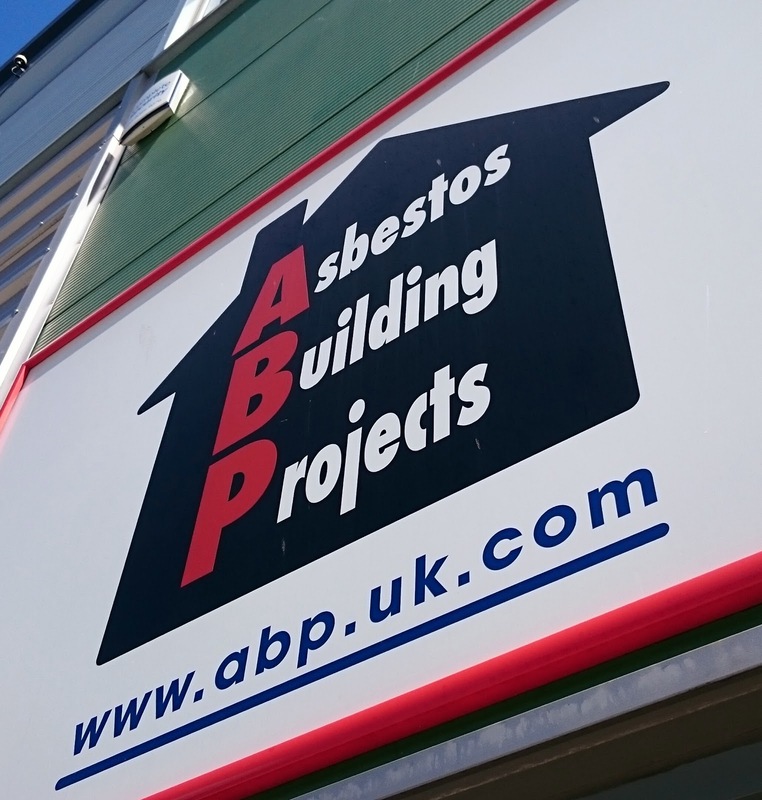 They provide fast, definitive asbestos records which will ensure the most effective Asbestos management programmes available. All of their personnel hold the necessary vocational P402 qualification and building surveys and bulk sampling for asbestos and all works are carried out in accordance with HSG264: asbestos: the survey guide and the control of asbestos regulation 2012. It was a pleasure to meet the Cube staff this week and we look forward to a long working relationship with them. Some staff have a knack for learning new skills - Rachael certainly does! 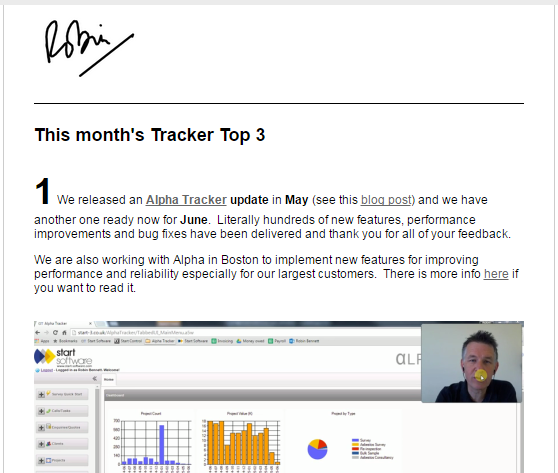 Thanks to our awesome software developer Tom, it looks like we'll have post code lookups working in our asbestos software Alpha Tracker in this month's release! This means that admin staff booking in client names and addresses or site details for asbestos reports will be able to type just the post code and Alpha Tracker will then list all addresses automatically. Keep an eye on the blog and we'll let you know if we get the coding done in time for the July update. 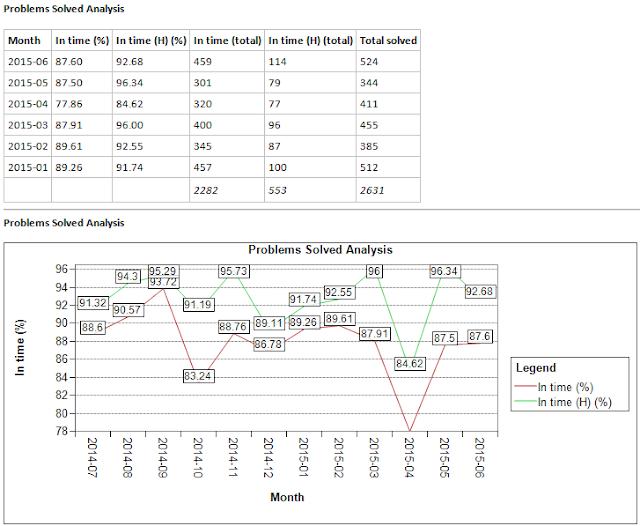 The latest update to our document maker module is now available for download. 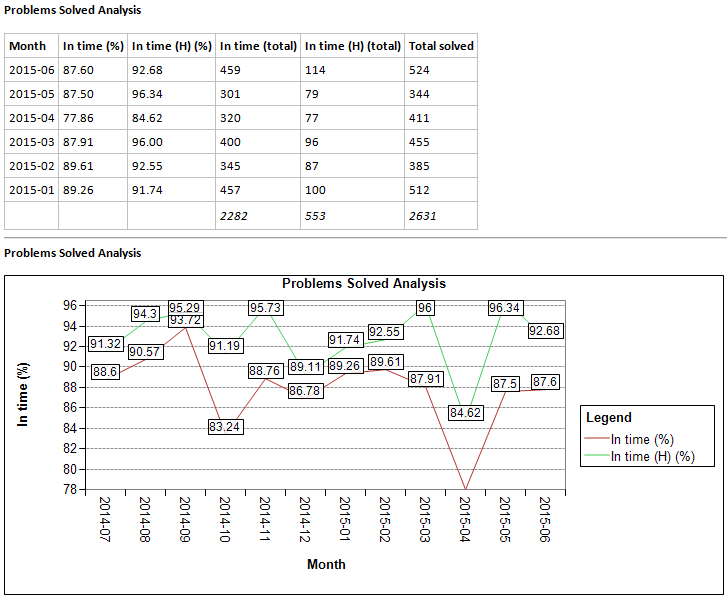 Alpha Tracker Document Maker is the component in our asbestos software Alpha Tracker which produces asbestos reports and other documents. The latest version, v1.4.545 SVN102, is fully compatible with the latest versions of Alpha Tracker including our new feature whereby the name of the folder where drawings and plans are stored can be changed in a system setting. If you need help to download and install the update, please do contact our 24x7 support desk on 0845 612 2402. After our big improvement in May (see http://robinbennett.blogspot.com/2015/06/start-software-support-stats-big.html) we're pleased to see the good performance continue last month. You can also see we took 524 calls last month from our customers - the busiest month this year.